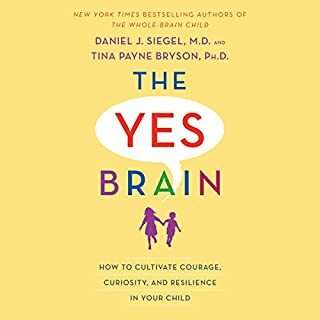 New from the New York Times best-selling author of The Conscious Parent comes a radically transformative plan that shows parents how to raise children to be their best, truest selves. Would you accept this invitation to a revolution in parenting? We all have the capacity to raise children who are highly resilient and emotionally connected. However, many of us are unable to because we are blinded by modern misconceptions of parenting and our own inner limitations. In The Awakened Family, I show you how you can cultivate a relationship with your children so they can thrive; moreover, you can be transformed to a state of greater calm, compassion, and wisdom as well. 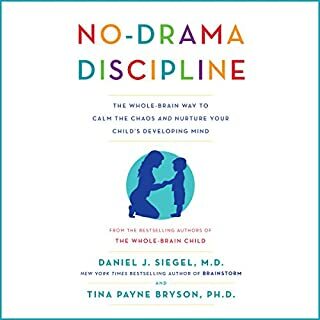 I'm currently taking applied behavioral analysis and Dr.Tsabary's perspective on how to interact with your children (and people in general) is the mindfulness version of this. 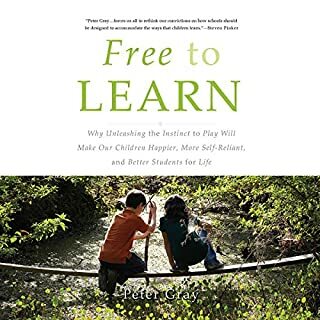 Remove the need for punishment, use reinforcement as a valuable tool to help shape/guide their behaviors, use natural consequences and teach replacement behavior. Treat your children as people (because they are) and take into consideration how your emotions and behavior are affecting them. Children are not property we have the permission to unload our baggage onto, treating them however we want-they are little human beings we have created who deserves our mutual respect and whom we were responsible to care for. 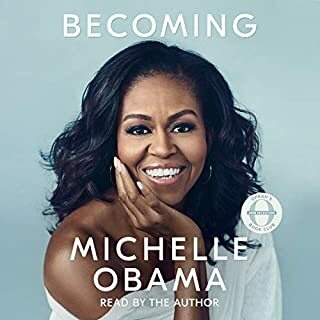 Now that I've listened to the audiobook I plan to start my own journal to keep track of how I am doing with staying conscious. Shefali's words of wisdom are absolutely priceless. This book is full of wisdom and insight offering a new and engaged way of approaching our relationships. 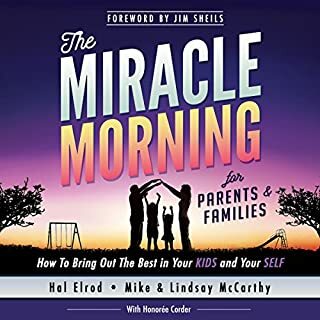 Most of the information within this book is not only beneficial to raising children, but brining awareness into our everyday, and in ALL relationships; first and foremost the one we have with ourselves. Thank you ! I love having to rethink an idea I thought was my own. This book gives you access to a paradigm shift. I'm doing it because I am aware of what I am doing. 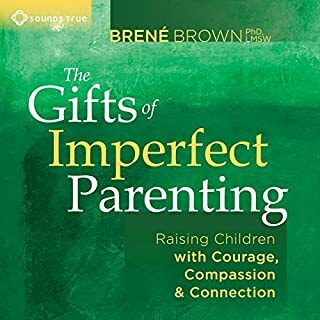 This is the only parenting Book you will ever need! Amazing, revolutionary, life transforming. 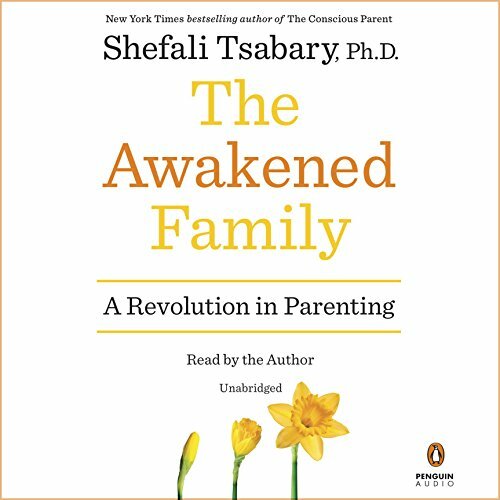 Dr Shefali's voice in captivating, her words are indisputably the most profound, insightful and valuable words your will ever listen to on the subject of parenting. She teaches us how to live in harmony with both ourselves and with our children. 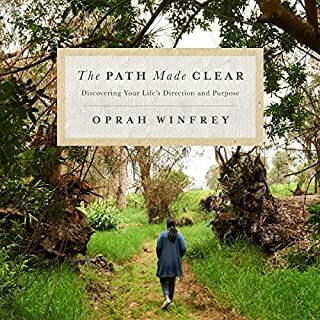 This is not a "how to" manual, this is the mirror that will reflect your true self back to you and help you start making the changes in your life necessary to live with awareness, with clarity, with insight and with consciousness. This book takes you on a journey through self reflection and challenges you to the very core. Be prepared to strip down and shed all the generational baggage you have been projecting on your kids. You will learn how this baggage has been contaminating and intoxicating your relationships especially with your kids. 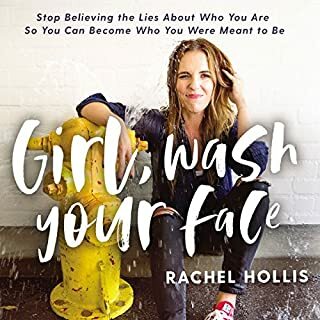 On this journey you will learn how to connect with your children in ways you thought was impossible.. And it all starts with the self. 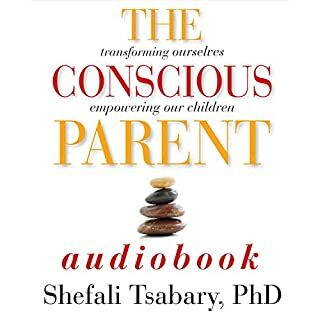 Dr Shefali teaches us how to raise ourselves through our children and become enlightened conscious parents. Amazing on every level! 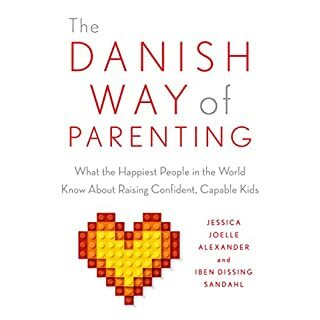 The best book in parenting ever! A must read for everyone! Help me to have a better relationship with myself, raise my inner child in order to be a better parent for my daughters. Very grateful that I have found her! The world would be a much better place if all the people would read and apply her work. Would you listen to The Awakened Family again? Why? 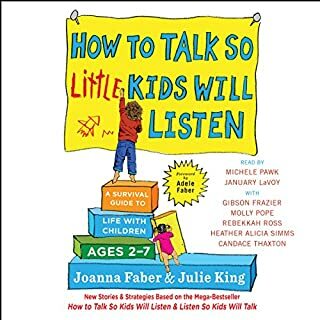 As an educator and parent of 2, I have read every book under the sun both personally and professionally and there isn't a better book on the planet for transforming the relationship with your child. It completely transformed my connection with my children and reduced the stress level in our house dramatically. Im forever thankful for Dr. Shefali's work and will pay it forward for life! 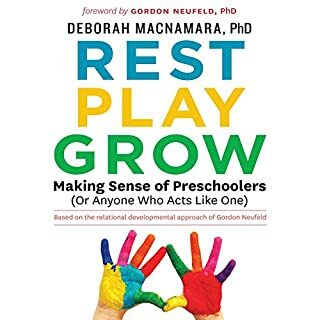 Every parent should read. SO helpful! The author's ideas just make sense - and the ones I've tried out so far have all worked. 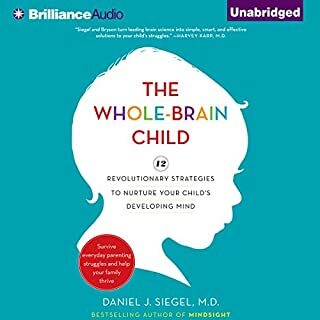 It helped me wrap my mind and heart around new ways to connect with my children. 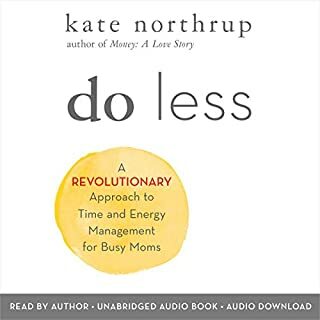 This book is a simple yet powerful approach to shifting everything I thought was the " right way " to parent. Through this loving and conscious method I have already seen changes in myself and therefore how I patent in this new radical zen way! Thank you! Fluffy and screams "new age". 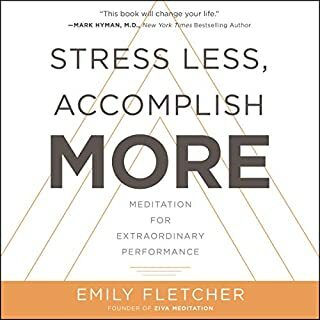 This book will hangs my life I have only inputed its practices for a week but I truly feel calmer and more open and have a wider understanding of how to deal with the challenges in my home ! This is a must listen to! 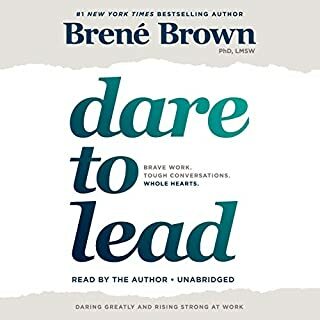 Also the author is the speaker which I LOVE! Book about blessing our time on the wonders of life relations . Everyone should read this book. While I appreciate the topic and find that it is well covered, this book makes its case by way of example ONLY. I would have liked to hear more case study and other scientific rationale for the conclusions. 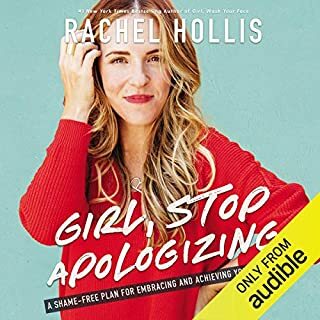 One major drawback of using storied analogies from the author's practice is that her clients come off as sounding like morons and her as a self righteous preacher. 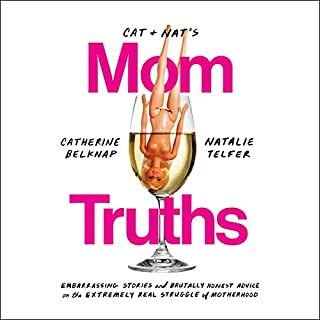 Again, I wholly take to conscious parenting but readers may want to look for a more conscientious guide.